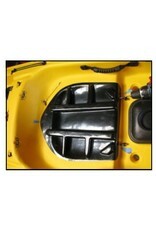 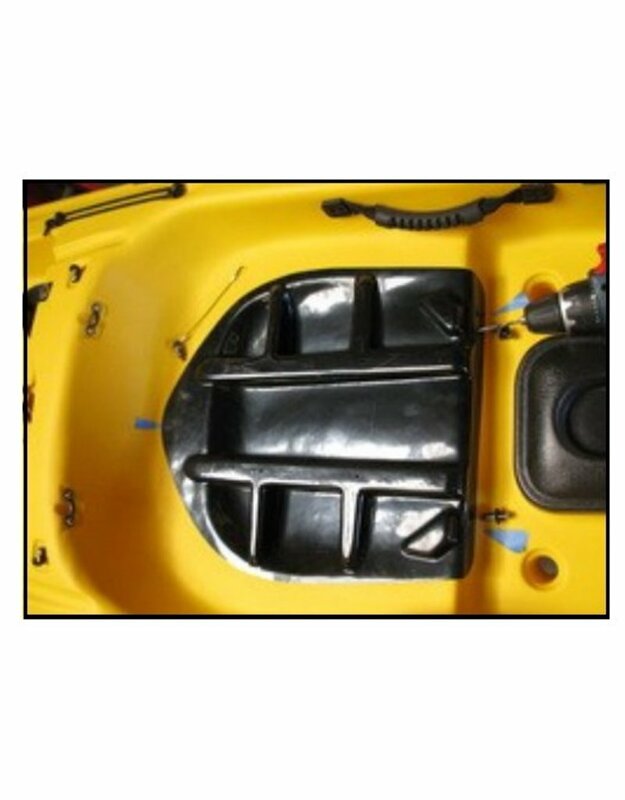 This seat is designed for paddlers that enjoy being very comfortable along their journey. 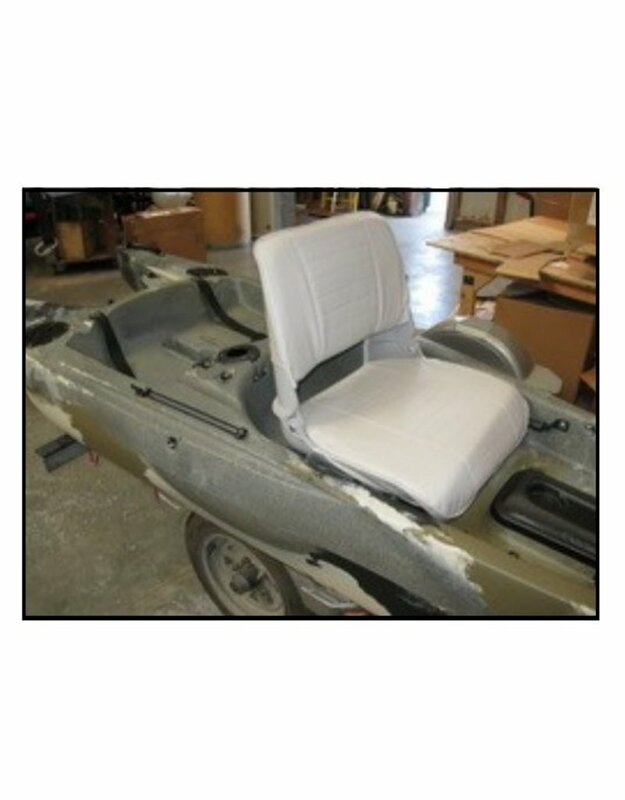 Whether you go out for a casual paddle, a long day on the lake or river, or simply hanging out at your favorite fishing spot, the Comfort Seat will enhance your kayaking experience and extend your journey for as many hours as you want in great comfort! 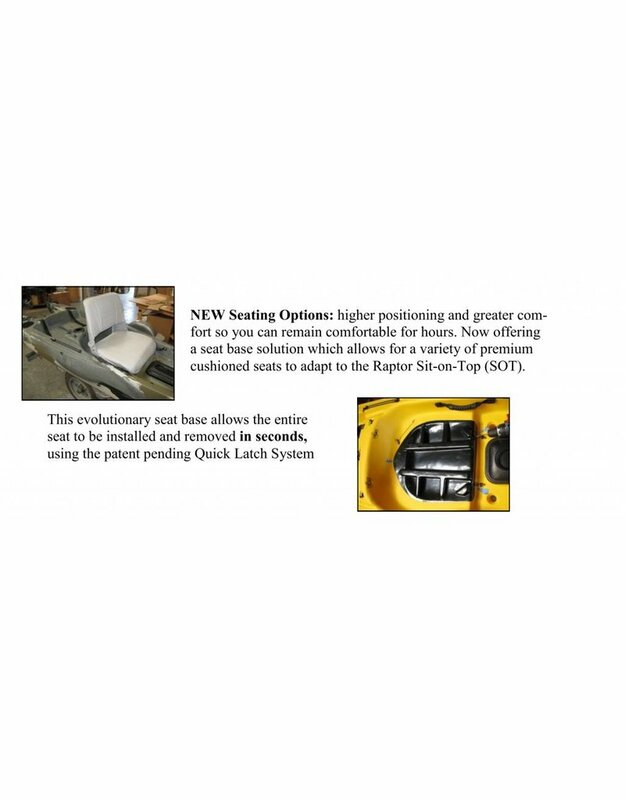 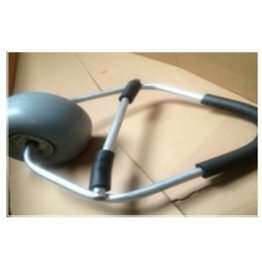 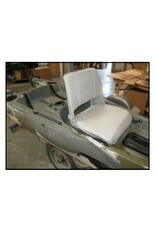 The seat comes with a seat base adapter for easy installation and removal for transport. 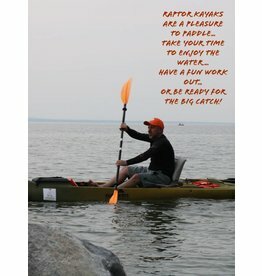 Given the higher sitting point, it is ideal to better spot fish while still sitting in the comfort of your Raptor. 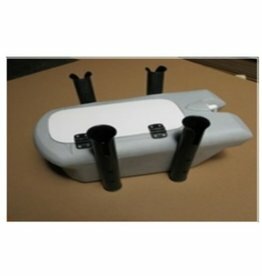 This accessory is a great addition to your Raptor kayak! 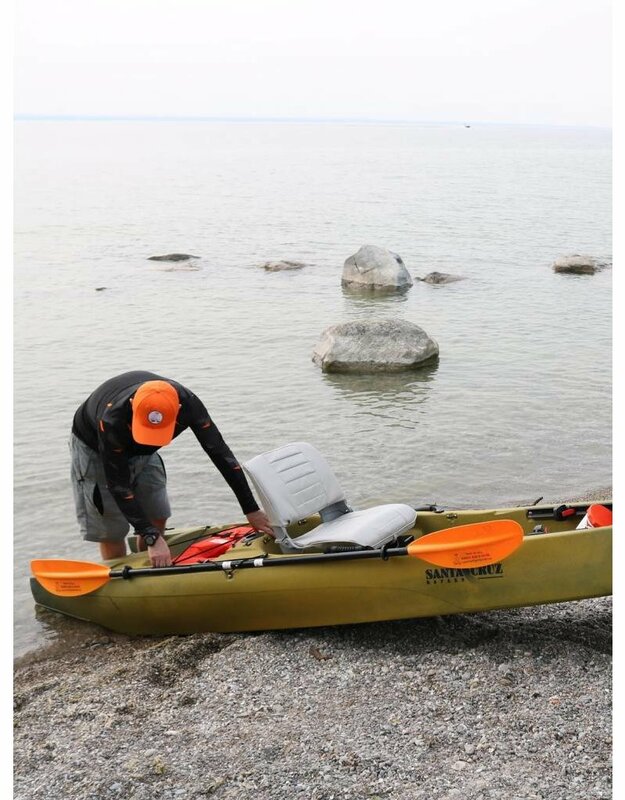 Reinvent being in nature!